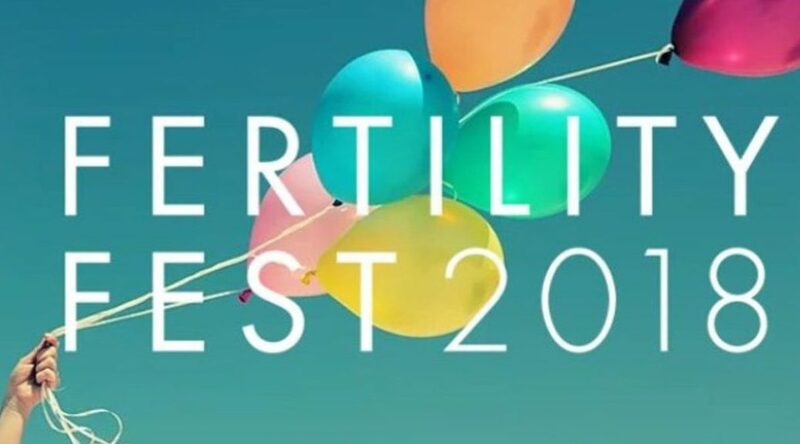 We are really excited to be taking part in Fertility Fest later this year at the Bush Theatre, in London. Fertility Fest is an innovative arts festival, facing the difficult topics of fertility and infertility. There are 150 artists and fertility experts taking part, with a whole range of different events across six days in May (8th-13th). Conceiving Histories is about understanding how history can contribute to contemporary fertility health. Modern technologies can, of course, help people to become parents; science can do amazing things. There are many things, however, with which it cannot help. In particular it cannot help us to wait, or to cope with disappointment. 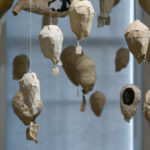 History and art, disciplines brought together in the Conceiving Histories project, offer an interesting space, beyond the self, from which to think about – and perhaps even to learn to tolerate – reproductive delay, disappointment and uncertainty. 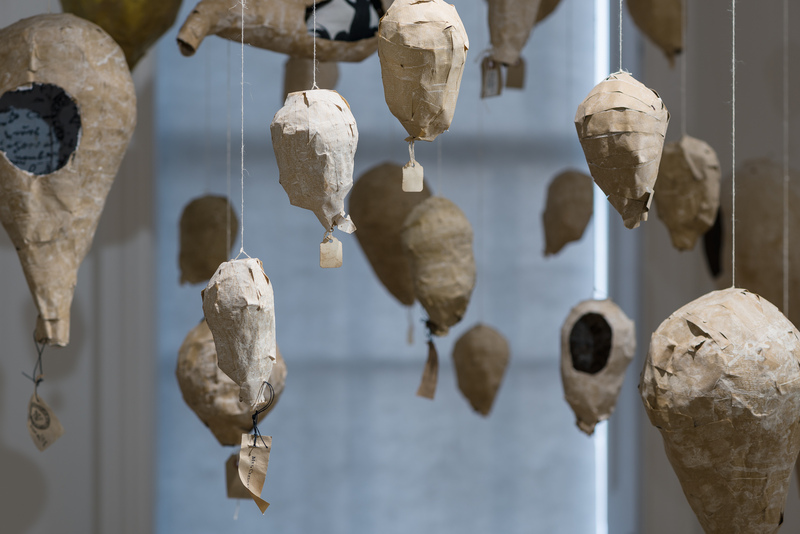 Some of Anna Burel’s Conceiving Histories work will be featured in the fertility fest exhibition, which is on display across the festival’s six days. The work we’ve chosen to show explores a strange idea from the early nineteenth century for an ‘Experimental Conception Hospital’, an institution in which women would be experimented on in order to understand some of the mysteries of conception. We are also excited to be taking part in a special discussion session on ‘Unpregnancy: Infertility before IVF’ with writer, psychotherapist and expert on pregnancy loss, Julia Bueno; actor Emma Cuniffe, who played Queen Anne in the acclaimed RSC production of the same name; and historian Tracey Loughran, who has co-edited a path-breaking book on the history of infertility, at Sunday 13th May, 11.45. We are interested to get their takes on history and how it can be used to think about contemporary fertility. We will be talking about the work we have on display in the exhibition, and a bit more about the Experimental Conception Hospital story. We will be particularly focussing on how this odd institution might give us ways to think about the two week wait and the difficulties of diagnosing early pregnancy, and about science and the desire to get an objective fix on the body. Anna and I went along to the Fertility Fest launch last Tuesday and there was a palpable buzz in the room. People are clearly as excited as we are to be joining the show. We were given a sneak preview of Camilla Whitehill’s inclusive and charming short play Aloe Aloe, directed by Lucy Jane Atkinson and performed by twelve actors, exploring modern families and the multitudinous ways they are made today. Then Jessica Hepburn and Gabby Vautier gave us their vision of the festival. They hope to change the world, they said; it was a moving call to arms. Fertility Fest is about getting fertility and infertility talked about more, and talked about better. That’s got to be a good thing. I’m sure there will be sadness as well as positivity at the festival. Our own contribution will, I hope, entertain, but it is also dark and curious, disturbing, confronting the difficulties of the unknown and fantasies of science. Yet the launch was quite definitely an upbeat event. 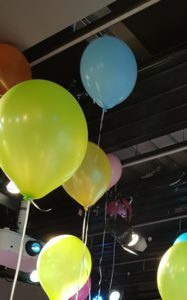 The room was filled with pastel balloons; we each held one as we had our photos taken, like party guests. Coincidentally, Anna and I have thought a lot about the shape of the balloon and its similarity to the uterus (perhaps we’ll tell you about that at the festival). We couldn’t help but see the balloons as so many coloured floating uteri, cheerfully bobbing up to the ceiling.